Sometimes an application calls for something more involved than just a single piece of equipment. These types of jobs require an engineer to design and verify the specification and operation of the individual equipment in the package. Whether it is a design engineer or a plant engineer, Warden can work with them to put together packages per specifications, providing 3D drawings and submittals to ensure the best equipment is selected to meet the application. 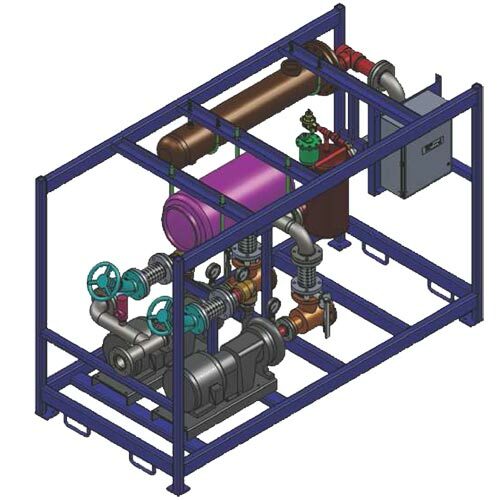 Warden also provides 3D CAD drawings for customers to put into their plant drawings and also submittal data for the package. Click here for a sample submittal (4 MB). By allowing Warden to help design and select equipment for a custom specification package, the guesswork on compatibility is removed. 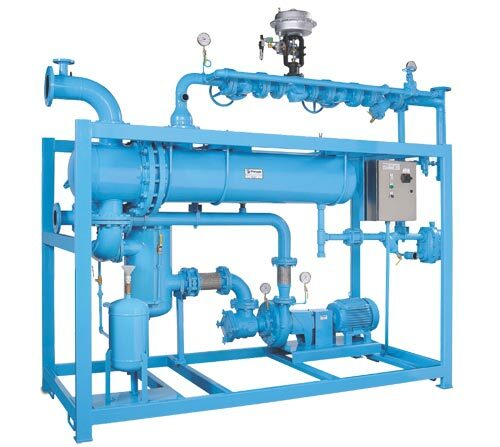 Some custom packages Warden designs include heat transfer packages condensate removal packages, steam generator packages, and pump packages. Are you an engineer interested in a custom specification package? Please feel free to contact us for more information.